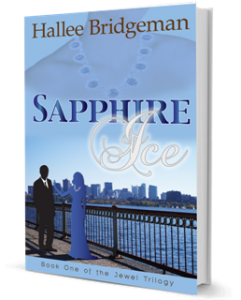 ← Sapphire Ice Giveaway on Goodreads! 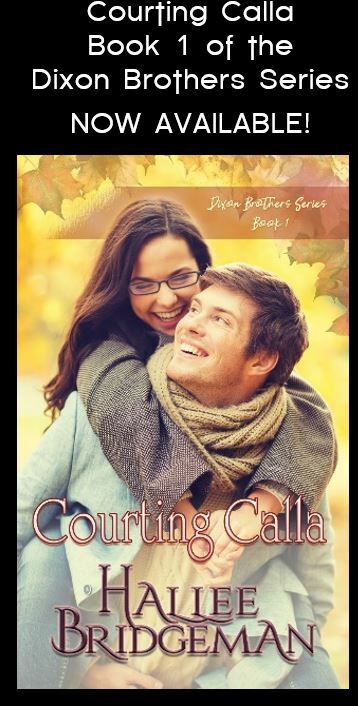 For anyone that loves a good romance story or even for those who feel that reading romance is a waste of time, this is the book that will change your mind on more levels than one. I loved every single second of the book and could not stop reading till I got to the very end and even then I did not want the story to end. This author truly knows the meaning of delivering a powerful message, romance at it’s best and grabbing your attention from the word go. I am so excited and honored and encouraged to have read this review! If you have not read Sapphire Ice yet, you can find purchase links here. If you have, please consider leaving a review where you purchased it, on Amazon, and/or on Goodreads. This entry was posted in 1. 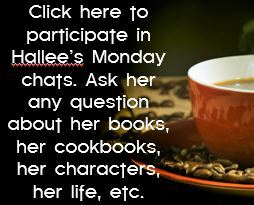 Sapphire Ice, Novels, Reviews and tagged 1. Sapphire Ice, book review, Jewel Trilogy, reviews, Romancing the Book, the jewel trilogy. Bookmark the permalink. I am so impressed and proud of you, Hallee. That is awesome!